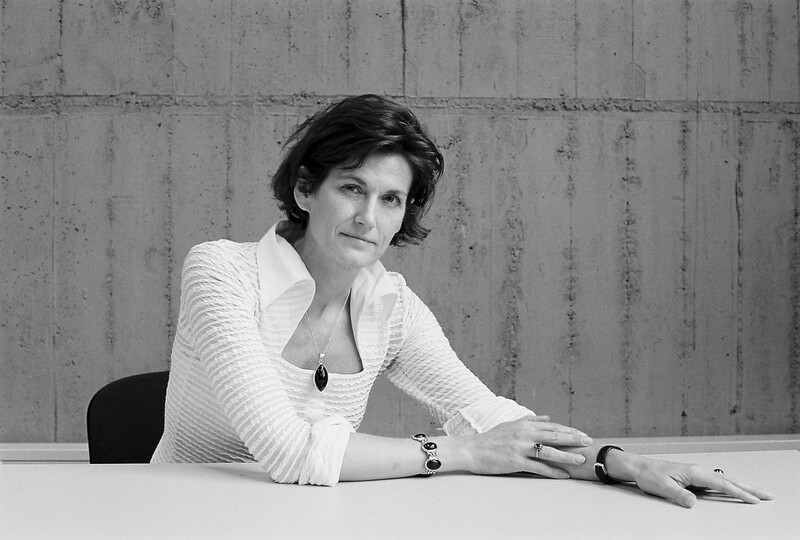 Janne Teller, born in 1964 in Copenhagen, is an acclaimed Danish novelist with Austrian and German roots. After graduating in political economy in 1988, and before focusing solely on her writing from 1995, she worked for United Nations and the European Union with conflict resolution, humanitarian assistance and development in many countries around the world, from Bangladesh to Zimbabwe, including a few years in Mozambique and Tanzania, respectively. She has also lived in France, Belgium and Italy. 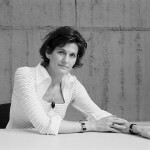 Janne Teller has published novels, numerous short stories and political-philosophical essays, and her controversial literature often sparks heated discussions. Her début, the contemporary Nordic saga »Odins Ø« (1999; En. »Odin’s Island«, 2006) was lauded by critics. Major themes in the author’s later works are already apparent here, including religious and political fanaticism and the social responsibilities of the individual and the community. Her existential, cross-over novel »Intet« (2000; En. »Nothing«, 2010), further explores the meaning of life and the origins of meaning, as well as individual and social values. With »Kattens tramp« (2004, tr: The Stomping Cat) she expands her thematic range to include aspects of European identity, and the meaning of history in times of war and peace, told through a passionate and tragic love story. In her passport book »Hvis der var krig I Norden« (2004; tr. War, what if it were here), she turns the refugee situation upside down to give the reader an authentic experience of being a refugee. With her novel, »Kom« (2008, tr: Come) she asks us to consider the boundaries of free expression as well as the freedom to make ethical choices in our contemporary, competition-driven civilisation. Her most recent short story »Afrikanske veje« (2013; tr: African Roads) is about a European woman on a search for her lost love in Africa. In addition to numerous national and international prizes, Janne Teller’s controversial young adult novel ‘Nothing’, which was even censored for a time, was shortly afterwards awarded the Best Children’s Book Prize in 2001 by the Danish Ministry for Culture, and also won the prestigious Le Prix Libbylit in 2008 as best children’s book from the Francophone regions, and in 2011 the American Michael L. Printz Honor Award. Her short story collection »Alles, worum es geht« (tr. Everything It’s About) was nominated for the German Children’s Literature Award in 2014. Janne Teller lives in New York.